In recent years, non-hematopoietic effects of erythropoietin (EPO), via its binding to the EPO receptor in non-hematopoietic tissues, including cancerous tissues, has been reported by many different laboratories worldwide. However, it remains controversial concerning whether EPO, particularly recombinant EPO that is used to treat anemia in patients, may promote cancer cell proliferation and survival. In a paper, the authors show evidence indicating the presence of autocrine/paracrine EPO in the conditioned medium of cultured breast cancer cells and a functional role of an EPO-EPOR autocrine/paracrine loop in regulating tumor cell invasion and migration, and the stem-ness of breast cancer cells. The data support a novel paradigm wherein autocrine/paracrine EPO may regulate tumorigenesis of breast cancer via stimulating a small percentage of stem-like cancer cells or tumor-initiating cells. This mode of EPO action may explain why some studies reported in literature failed to demonstrate a pro-proliferative and pro-survival role of EPO in cancer cells when whole-populations of cancer cells were analyzed in these studies. 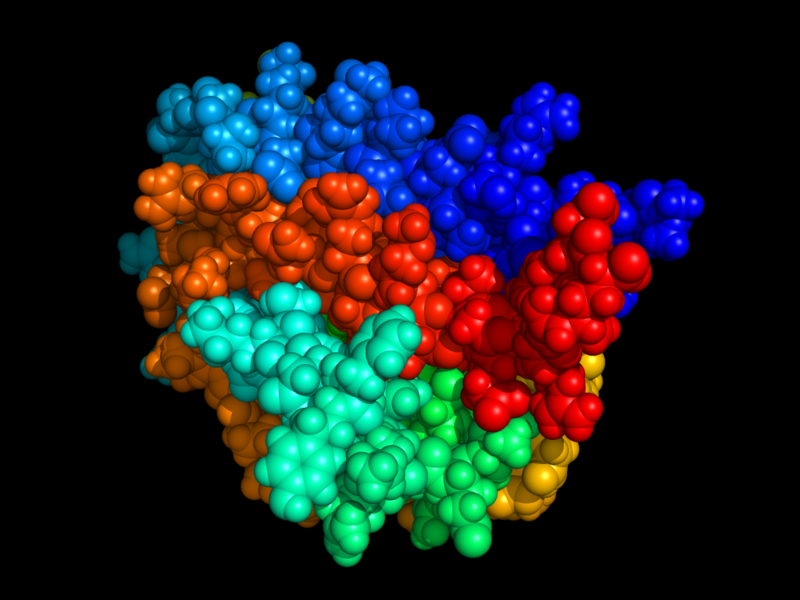 Erythropoietin, also known as erythropoetin or erthropoyetin, is a glycoprotein hormone that controls erythropoiesis, or red blood cell production. It is a cytokine (protein signaling molecule) for erythrocyte (red blood cell) precursors in the bone marrow. Human EPO has a molecular weight of 34 kDa.